How Does Templeton Emerging Markets Group Select Its Investments? What Makes Templeton Bullish on Emerging Markets? What Constitutes an Emerging Market? How To Select Which Emerging Market Focused Fund to Buy? On a broad scale, emerging markets (EEM) are considered to be a single asset class. 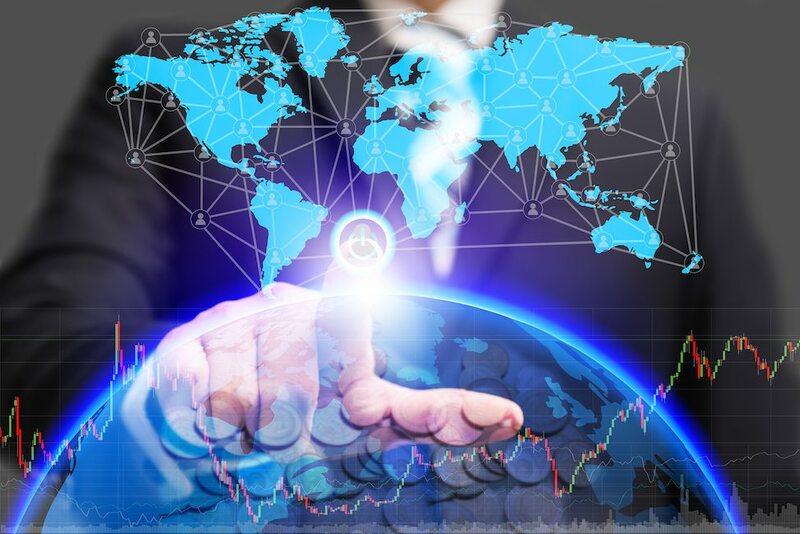 However, the sheer diversity of markets defined as emerging or developing make it a sizable asset class to allocate correctly while constructing an investment portfolio. Due to the difference among the economies considered as emerging, and the factors that drive them, the membership of this club has seen several changes in the past, both in terms of number and composition. Stephen H. Dover is the ‎Chief Investment Officer of Templeton Emerging Markets and Franklin Local Asset Management at ‎Franklin Templeton Investments. In an recent article, he expressed his views on how emerging markets have evolved over time. In terms of market capitalization, he informed, the market cap of the MSCI Emerging Markets Index, when it was launched in June 1988, was just $35 billion, and accounted for less than 1% of world’s equity market capitalization. At the end of 2016, this market cap had grown to $4 trillion, representing a tenth of the global equity market capitalization. Back at launch, only 10 countries qualified to be defined as emerging markets. As of end of 2016, this number had grown to 23. 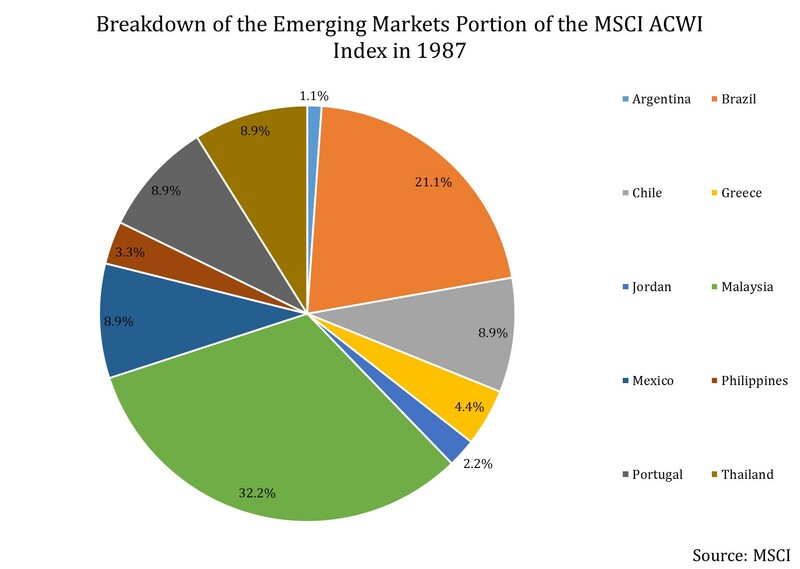 Further, Malaysia and Brazil formed over half of the Emerging Markets Index’s market cap at launch in 1988. By the end of last year, China – which was not represented at all in 1988 – comprised 27% of the Index. India forms 8% of the Index and so does Brazil, but the representation of the latter is much lower than it was at launch. What defines an emerging market? The aforementioned information shows how the composition of emerging markets has changed and how the asset class itself has gained prominence on the global stage. But the definition for an emerging market is not a clear one and has led to some debate over the status of a few countries. Let’s look at this aspect in the next article. Previous articleWhat Makes Templeton Bullish on Emerging Markets?